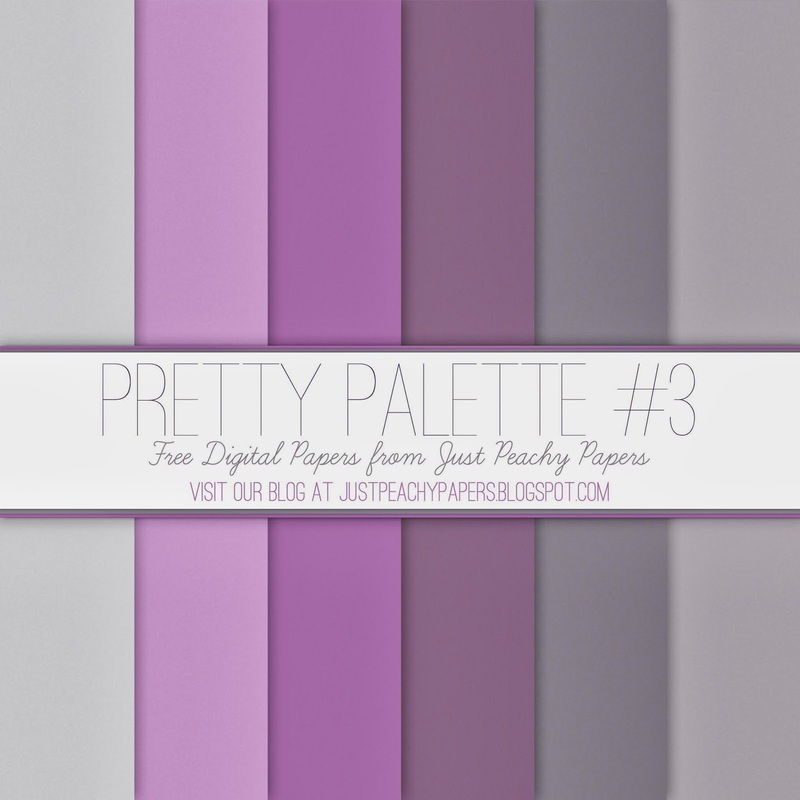 Here's the 3rd 12x12 digital paper set in our "Pretty Palette" series. 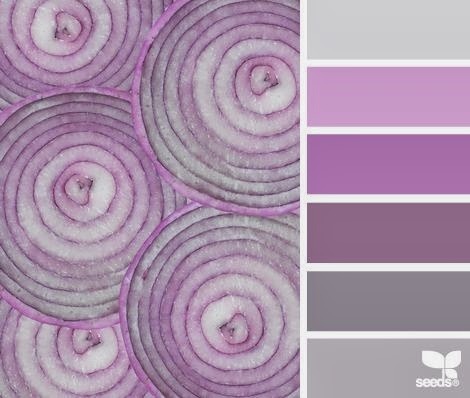 This set is based on a Design Seeds color palette called "Color Sliced," and features a variety of purple and gray solids. Just click the image below to download. Feel free to use these papers for any scrapbooking, crafting and digital design projects. You can also use them commercially, just please provide credit to Just Peachy Designs and include a link back to this website.